The application deadline for support from the Greater Lawrence Disaster Relief Fund is Monday. 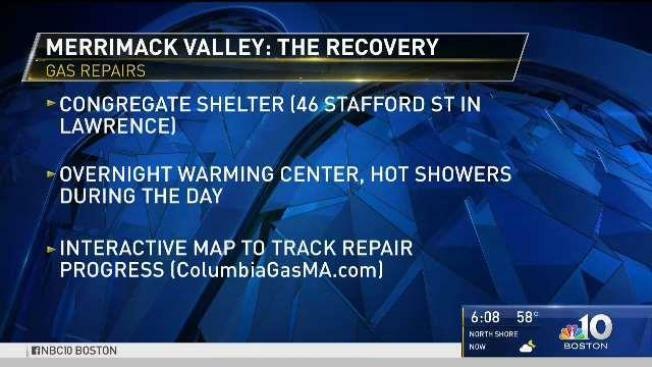 The Essex County Community Foundation reminds all eligible residents and businesses impacted by the Columbia Gas fires in Lawrence, Andover and North Andover to file an application by Monday. If you lost gas service as a result of the crisis, and it was not restored by Oct. 1, you may be eligible. The fund is currently a $550 stipend gift. The easiest way to apply is online at www.GLDRF.org. Applicants can also call 211 or visit an application drop-in center.